Stained glass windows are undeniably one of the most beautiful features a church can possess. There’s nothing quite as beautiful as the sight of the sunlight hitting stained glass and causing an array of colors to glide across the room. In order for stained glass to remain in optimal condition, El Paso church stained glass restoration, cleaning, and repairs should be conducted as needed. Failing to address issues with damage or deterioration can result in its destruction. Lack of awareness regarding these matters has led to the ruination of countless magnificent works. 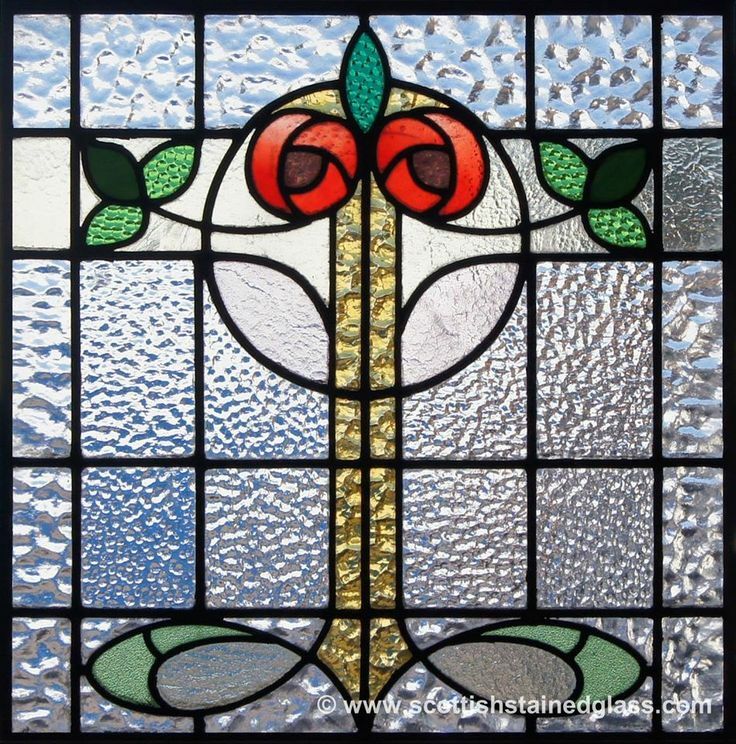 If stained glass falls out and shatters, it is very difficult to duplicate the original design. With stained glass restoration, El Paso churches, chapels, temples, and cathedrals can keep their stained glass in good condition so that it continues to shine over the church and bring joy and serenity to all those who gaze upon its beauty. 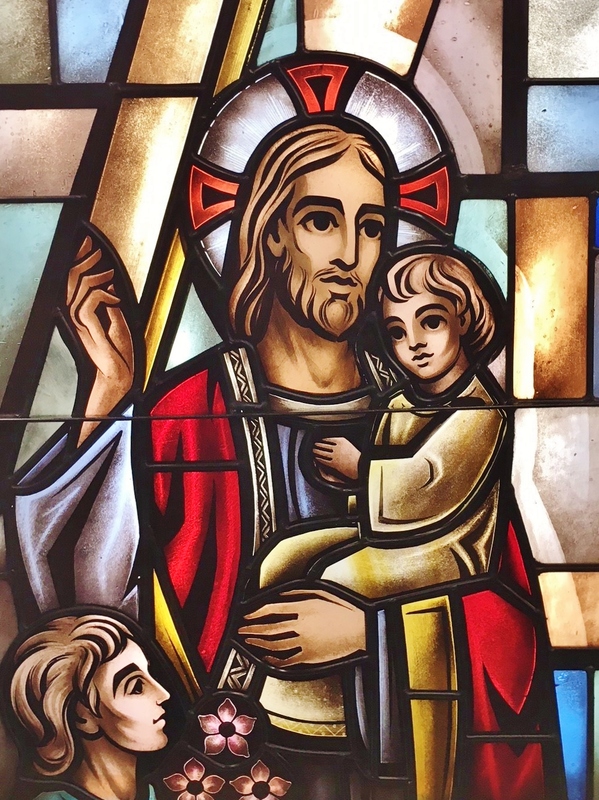 If you’ve noticed changes in the appearance of your El Paso church’s stained glass windows, it could be because your beloved artwork needs restoration. After years of being exposed to the outside, dust, ash, and debris starts to collect and cake on the glass, preventing the beautiful colors from shining through.  The sun can also cause the leading to soften, shift, and bend, putting pressure on the glass. In either of these cases, the best action is to contact a professional who is well versed in the art of stained glass repair. El Paso stained glass restoration always begins with a site visit. This allows our team to evaluate the condition of the stained glass to see if it’s valuable enough to restore. Then, we want to identify what the issues are and why they are occurring. We do this by carefully examining each piece of glass as well as each window overall. After the inspection, we’ll draft a proposal which will serve as a plan of action for the repairs and send it to your church board. Sometimes, we can complete minor repairs and cleaning onsite. However, full restorations are usually conducted in house at our workshop. We begin the repairs by chiseling away the putty holding the windows in place. Then, they are safely removed from the frame and brought to our workshop, where they are soaked, cleaned, and dismantled. Next comes the process of actually addressing the causes of deterioration and replacing damaged pieces. 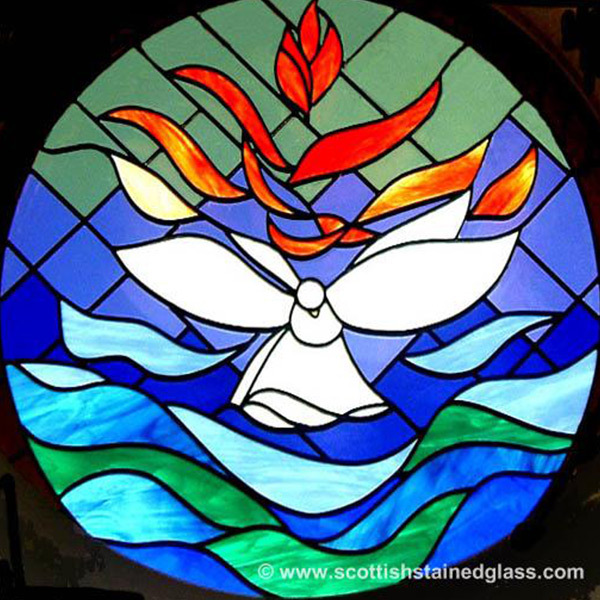 Some glass is made by mixing dye into molten glass, but church stained glass is usually painted. We recreate the painted pieces that have been badly cracked or are missing and need to be replaced. The old leading is recycled if possible and, if not, discarded and replaced. Then, the whole window is put back together. The areas where the lead joins are soldered together, cement is pushed through the gaps, and steel bars are added as an extra precaution. After being polished, the stained glass is ready to be returned to its home. When we return to the church, we install the stained glass back in the window opening and secure it in place. 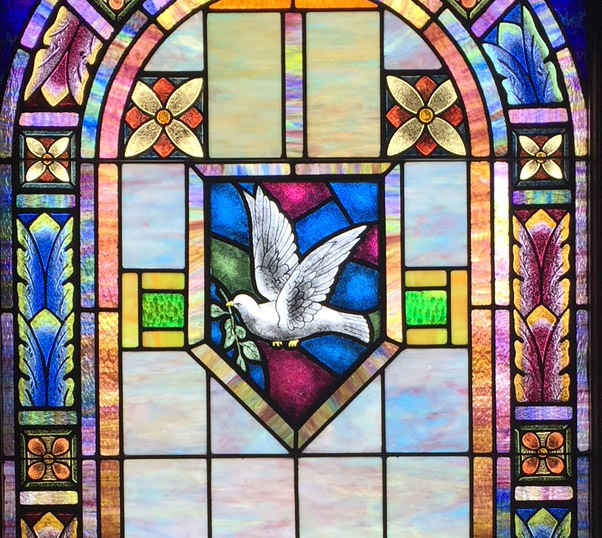 For added protection, we can install a piece of tempered safety glass on the exterior so that the stained glass is safe from the elements and other threats that may cause accidental damage. Your El Paso church can now enjoy your beautifully restored stained glass! If your stained glass has suffered minor damages, we may be able to assist with the repairs. Small cracks or chips usually do not call for a full restoration and can be remedied on site. For more information on El Paso church stained glass repair, please contact our team. Rejuvenate the life and beauty of your El Paso church stained glass. Call our office today to schedule an appointment for an onsite inspection and begin the process for church stained glass restoration in El Paso!